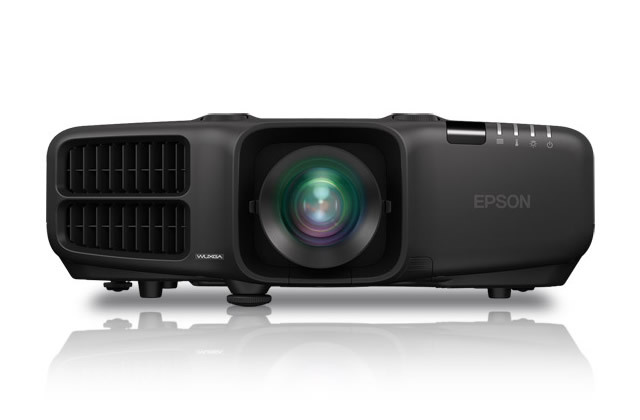 The Epson EB-G6900WU professional installation Full HD projector is ideal for rental markets and digital signage. Important presentations and sales campaigns are delivered with rich, vivid colours - even in daylight. This is thanks to Epson's 3LCD technology, delivering an equally high White and Colour Light Output of 6,000 lumens, and a WUXGA resolution.